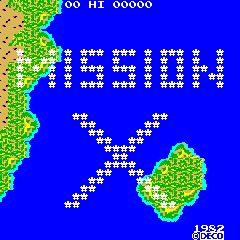 Mission-X © 1982 Data East. 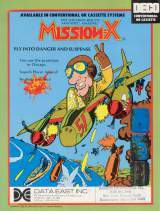 Mission-X was released in March 1982. It was known as the 21th video game made for this system (Cassette No. 21). The game was also available as a conventional stand-alone PCB. 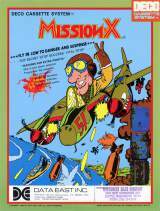 [US] Mattel Intellivision (1982) "Mission X [Model 4437]"